Home Career Advice Should I Intern as a College Freshman? This is your first year in college and you are wondering if you should do an internship for the summer. Looking for an internship as a first-year student can be challenging and overwhelming if you do not have the experience. If you do not have any experience, check out this article on How To Find An Internship Without Any Experience. 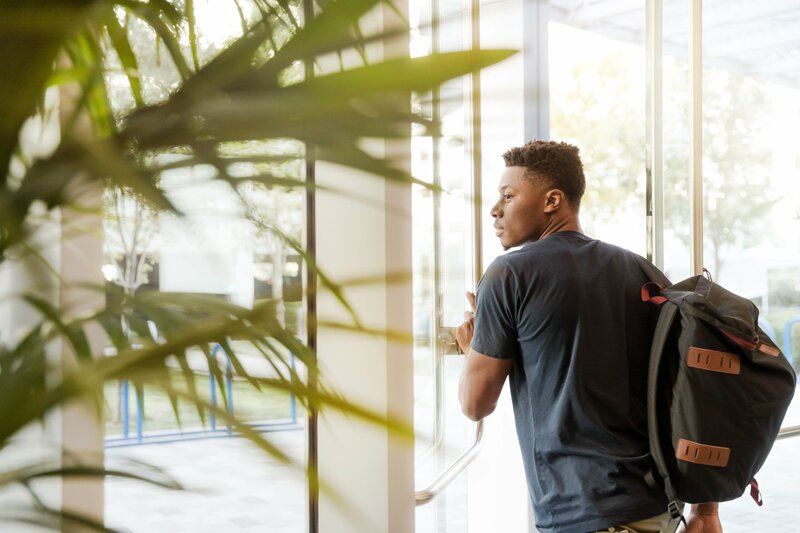 As a college freshman, you might feel overwhelmed with adjusting to college and finding an internship might not be on your to-do list. If you are able to land an internship during your first year, then it would be much easier to find one sophomore year since you have the experience. When I was a college freshman, I had the opportunity to intern in the financial industry and the experiences I have gained from that internship had helped me secure internships later in college. If I did not have an internship freshman year, it would have been difficult for me to land one sophomore year because of the lack of experience. I recommend college students to partake in at least two internships. If you have the opportunity to internship every year in college, it will help you so much when looking for a full-time job after graduation. Having a plethora of experiences is going to benefit your resume too. 1) Take advantage of college career services. It is often so underutilized. The service is a major resource on campus. Career counselors are able to review your resume and give you tips on how to cater the resume to a specific job position. If you don’t know where to start, the college career center is the first place you should make a pit stop. 2) Be involved on campus and join organizations. When you are involved on campus, you have the opportunity to network with other college students that might have the same career goals as you. For my first two years in college, I was involved with the National Society of Black Engineers (NSBE) and NSBE has given me the opportunity to network with engineering students across the country. I was able to land an internship at Dell EMC because of the recruiters I have met at an NSBE’s National Convention. Being a Resident Assistant on campus helped me with leadership skills and gave me an amazing opportunity to meet other college students making an impact on campus. 3) Networking. Introduce yourself to a recruiter on Linkedin and express your interest in working for their organization. With so many clubs on campus, you’re bound to find students that have done internships and you can ask them about their experiences finding an internship. 4) Ask upperclassmen for career advice. As a college freshman, you will gain so much insight by talking to upperclassmen and asking about their internship experience. You will never know about the opportunities you may get. An upperclassman you meet might refer you for an internship opportunity for one of the companies they have worked at. I majored in Computer Information Systems at Wentworth Institute of Technology, and I have learned so much from talking to upperclassmen like Tommy Stiven. Tommy was able to give me insight into the classes he had taken and the resources he had utilized on campus. 5) Do not give up. There will be times that you will be rejected from the jobs you applied to due to the lack of experience. Even if you do not land an internship for the summer, you have cultivated a relationship with the recruiter and this will help you land an internship next year. You can learn from your mistakes from the interviews you had and practice makes perfect.